Are you planning to venture into essay writing as a way of earning a living? Well, writing tends to be a bit intimidating to some individuals who are not regular writers. But on the other hand, writing is quite easy as long you polish your writing skills and be willing to learn how and what is expected of you. With essay writing being in high demand by various college students, this has led to the development of essay writing companies whereby these students get to hire for the essay writing services online. You can also become one of the prominent essay writers by utilizing the following tips. 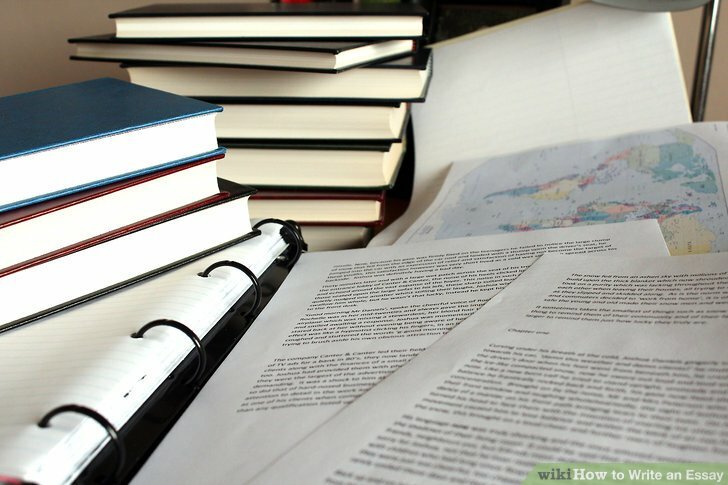 A well-written essay is determined by your style of writing, punctuations and how you structure your essay sentences (https://writingcenter.fas.harvard.edu/pages/essay-structure). Remember that this is an essential document that will be used in grading the students and so, it requires to be well structured and have all the facts written down. Aside from this, you also require to use the correct grammar in your writing. When you write a sentence ask yourself; “does it make sense, or did I use the correct words on the sentence?” Avoid using too many passive sentences on your writing as this tends to contradict your facts. So instead use more active voice when writing your essays. If you have been hired for the essay writing service, then make sure to write for your customer. Meaning, the printed piece should be easy to read and understand by others as well. In this case, ask someone else to read the essay that you are writing to determine if they genuinely appreciate your concept or not. You can get the review from two to three people before you proceed in writing. If you thought that writing an excellent essay is defined by the number of compound and vocabulary words you use, then you thought wrong. Essay writing requires you to understand the topic you are writing about. So before you even begin to write, analyze the problem on your head and understand it first. Explain it to your inner self like you would do it to a fifth grader. Only then will you be able to write an excellent essay. For example, if an article requires you to write an argument regarding a particular topic, analyze the text in two ways and from there, choose the case that you will support in writing. As the saying goes, practice makes perfect. Hence if you want to be a professional essay writer and one day own your company, you ought to practice in writing. The first thing you need to do is outline your weaknesses. After identifying them, work hard towards rectifying these weaknesses. Use essay writing tools (https://custom-writing.org/blog/essay-tools) such as grammar checker or proofreaders to guide you in correcting these issues. There are online essay writing companies, like UK Writers Hub who hire people for the writing tasks. You can apply to one company to get the right guidance from the pros. This is an area where most of the writers go wrong. You don’t necessarily need to write everything that comes to your mind as using too many words in an essay is not necessary. Stick to the idea of using simple and easy to read sentences. This will make the reading to be fun and even more understandable to the readers. Whether you want to venture into online essay writing or start a company where people can hire for the essay writing services, various details can help you up your writing game. The above-discussed points are some of the most crucial tips that can help you improve your writing skills. Make sure to read as many essays as possible to get ideas of how to go about it.